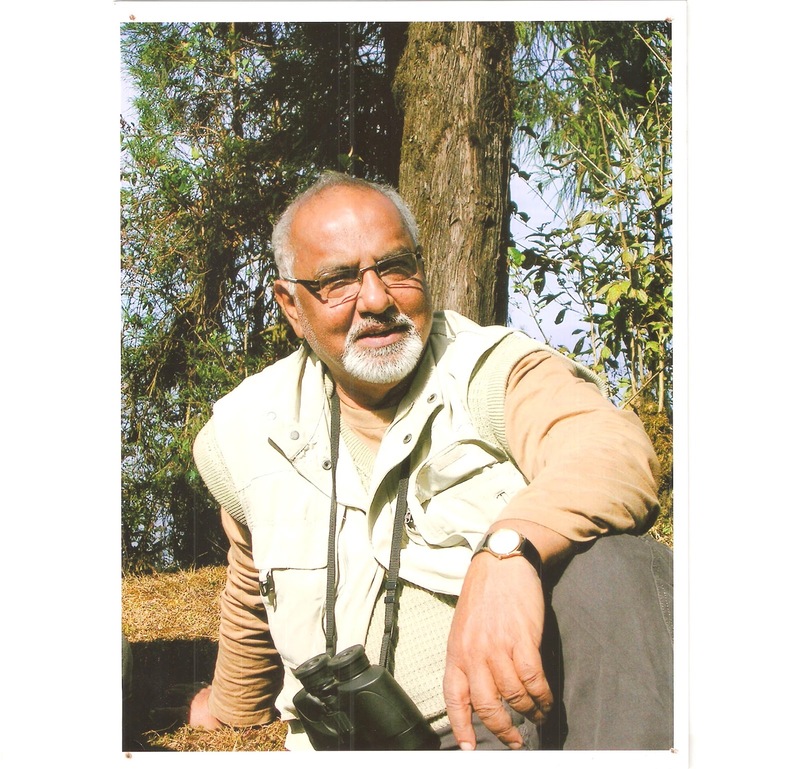 Ranajit Mitra, popularly known to North Bengal as Khokada, has long been taking the responsibility of implanting nature interest among the more younger generation for almost 04 decades now. 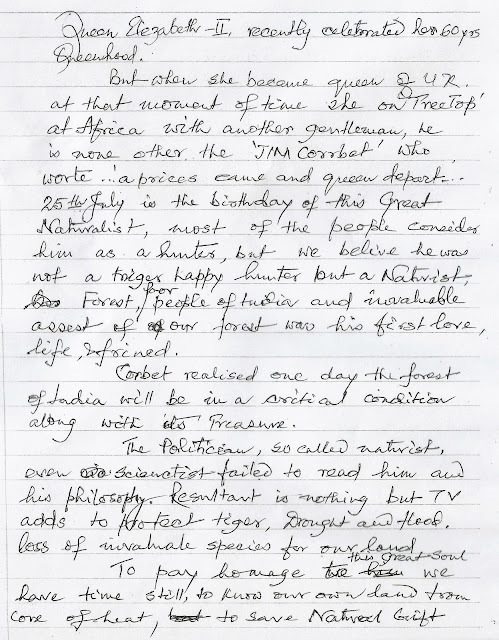 He has always referred to Colonel Edward James "Jim" Corbett as his metor and considers him as one of India's greatest conservators, who could not be understood during his time, but all his words have been proved to be true with time. 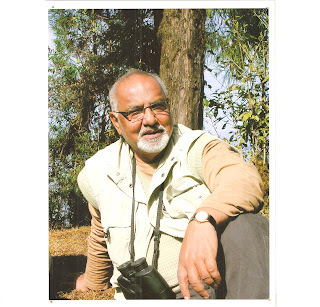 He insisted to see his 'Guru' as a part of this blog and hence this article may be considered as the "Tribute to the Guru" and an appeal to the world to save the last bit of nature left by him 'Rudraprayag'. Siliguri, 25th July, 2012: Queen Elizabeth II recently celebrated her 60 years of Queenhood. 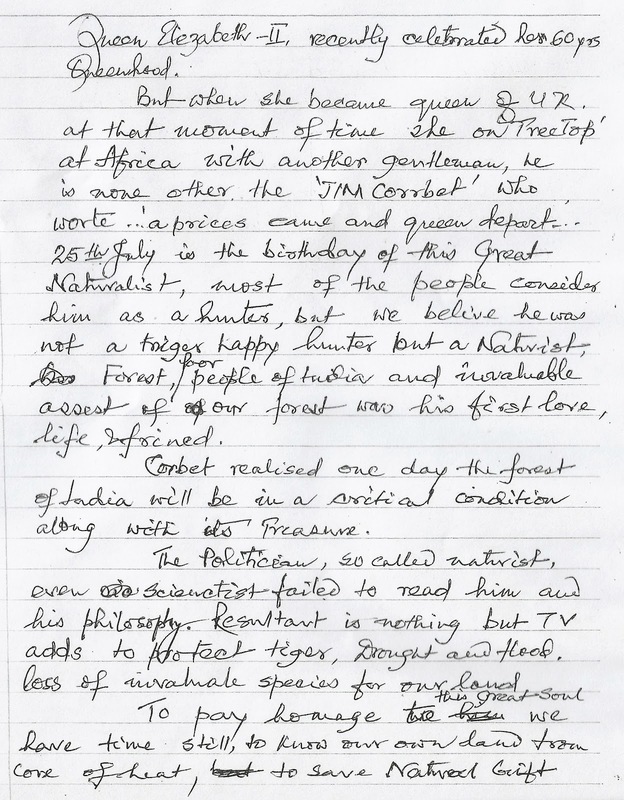 But when was declared the Queen of United Kingdom, at that moment she was on a tree top in Africa with none other than the Great JIM CORBETT, who mentions in his diary...’a princess came and a queen departed...’. 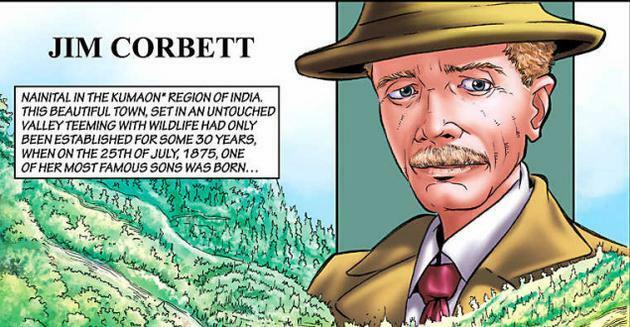 25th July is the birth anniversary of this Great Naturalist, whom many people remember as a hunter, but he was not one of those trigger happy men, but to us, the people of India, he will always be remembers as the one of world’s greatest naturalists, for whom India’s forests were his first love and life forever. We still have time to pay our respects to this Great soul from the core of our heart through the right actions of protecting our last natural habitat which we still have in this country. We do not want any further denudation of our forest cover in the name of development like hydel projects, urbanization etc, after effects of which is unknown to us and our future generations.